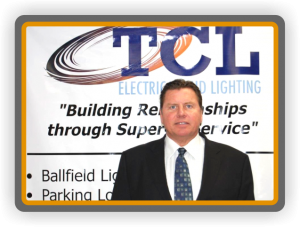 Why do so many Company's choose TCL Electrical & Lighting? 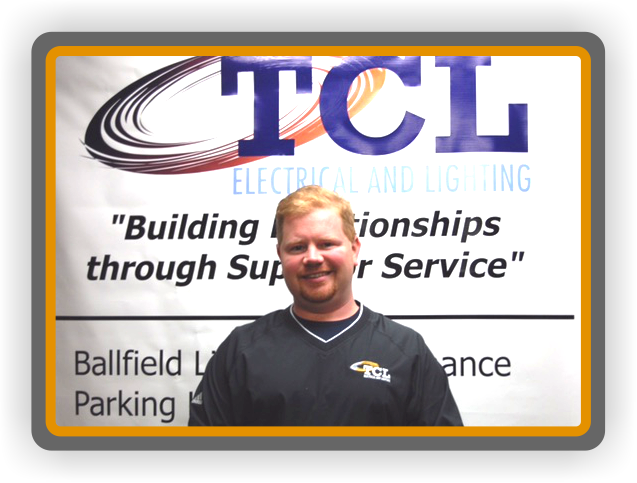 TCL Electrical and Lighting Senior Technician can Handle your Electrical needs in Illinois. 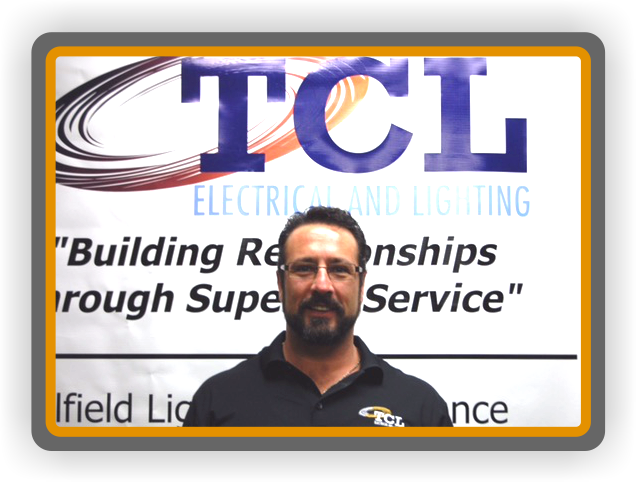 TCL Electrical and Lighting employees in Illinois are knowledgeable professionals you can trust and have the ability to get the job done right the First Time. Looking good in your Flash Suit Travis! 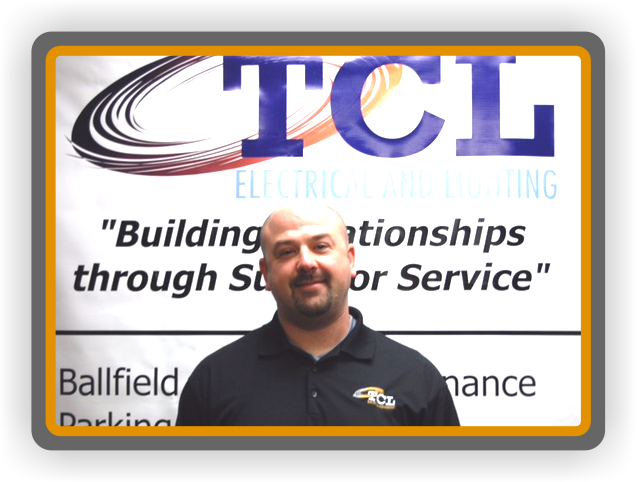 TCL Electric offers a full range of services to meet all your commercial electrical and lighting needs. We maintain our own professional fleet of vehicles and bucket trucks which are fully equipped and ready to dispatch. 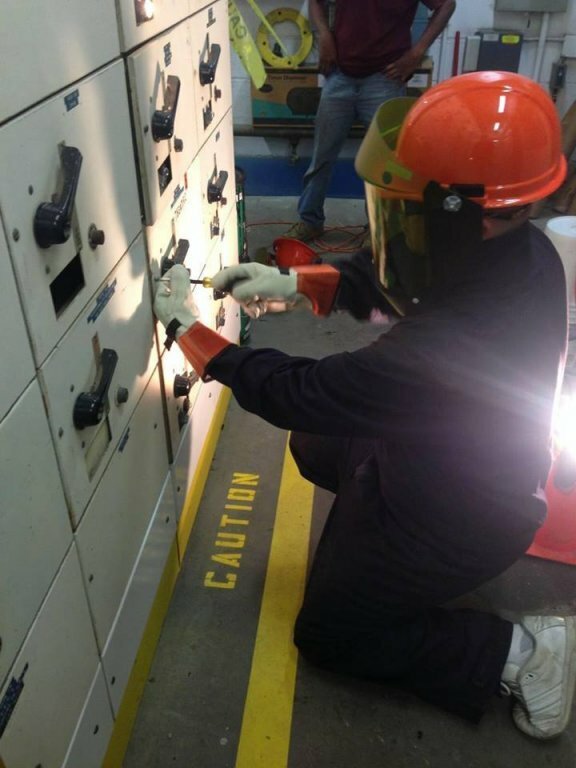 TCL Electric employees are knowledgeable professionals you can trust and have the ability to get the job done. They will always work with you to find the best solutions to fit your needs and ensure deadlines are met and costs are kept under control. 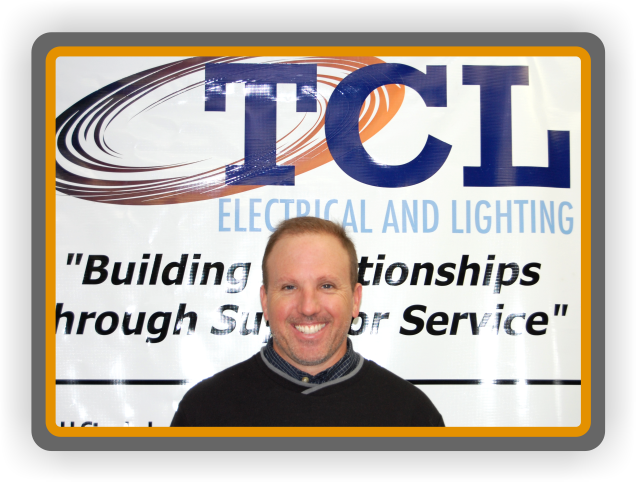 The TCL Electrical and Lighting staff is made up of experts that are highly trained and thoroughly enjoy working with customers. If a problem comes up that proves to be more difficult than normal, they use their team approach collaboratively to get the help needed to fix it. We can manage any problem, big or small, regardless of the difficulty of your requirements. 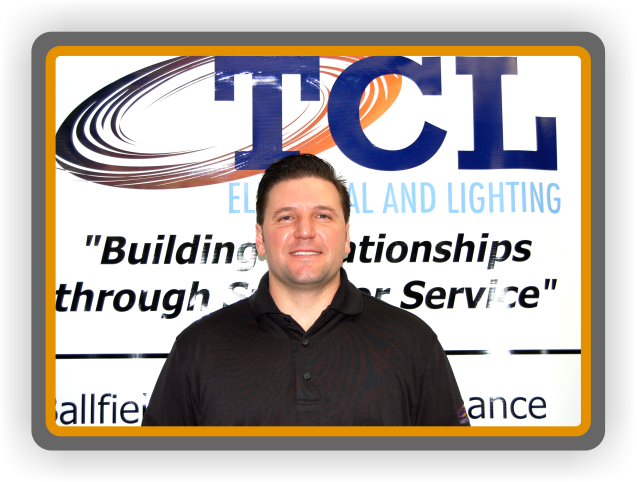 "QUALITY OF SERVICE IS EVERYTHING TO US AT TCL ELECTRICAL AND LIGHTING"
WE PLEDGE TO ALWAYS GO ABOVE AND BEYOND OUR CUSTOMERS EXPECTATIONS. 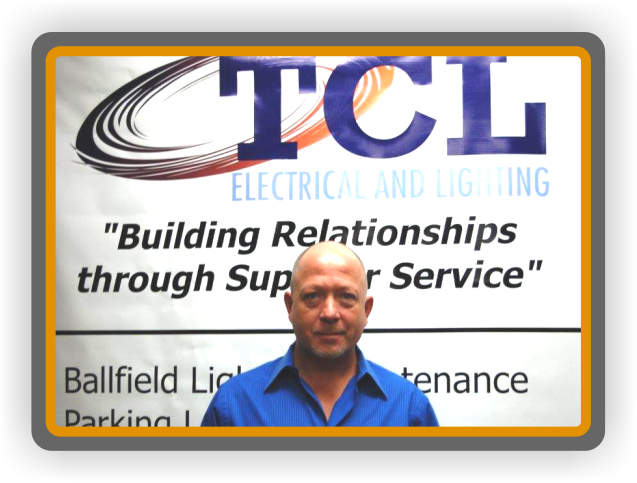 One thing that will never change is the TCL Electrical and Lighting commitment to providing quality service. This has resulted in a loyal customer base that has kept coming back over the years. And, it’s the TCL Electrical and Lighting staff that keeps making the difference in that regard. Our dedication to providing friendly, dependable and accurate service has been the cornerstone to their success. with results that will exceed your expectations. Call TCL Electrical and Lighting at (630) 844-3274 for a FREE estimate and to have our customer service professionals answer any questions that you may have. Our careful approach to customer relations guarantees that we can provide the services you need, and, in a time when every dollar saved matters.